“We’ve reached a point where everybody has video, the question is how do you make it good,” says Simon Dudley, Director, Product Strategy at Logitech. 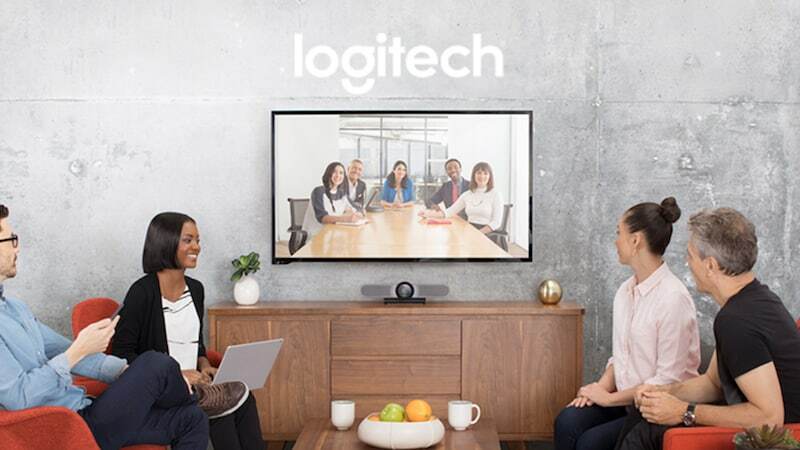 Dudley is in India to launch the Logitech MeetUp this week, the company’s latest video-conferencing hardware which boasts of a 120-degree field of view, a 4K-image sensor, and an array of microphones. At Rs. 99,995, it’s a far cry from a commercial webcam, or the camera that’s already there in your smartphone, but Dudley points out that there’s a continuum of devices that meet different needs. “I mean, you have a laptop, and you can use it for everything, you can use it to watch movies and shows, right? But I bet that you have a television in your home, because it’s a different experience,” Dudley says. The company is betting that instead of relying on expensive proprietary solutions for video-conferencing, smaller businesses and startups would rather invest in solutions like MeetUp, which can be plugged into a PC and used with whichever videoconferencing software you need to use. Logitech has a history of making consumer products at scale, and this is what it’s counting on to gain a further edge in this space. Dudley explains that although the initial thinking had been that it would be more successful in the mid-market, sales of videoconferencing hardware like MeetUp have been coming from a much wider audience than what he says was the norm for the videoconferencing industry.